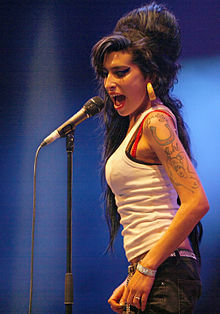 ↑ "Amy Winehouse death: Coroner records misadventure verdict". （原先內容喺26 October 2011歸檔）. . 26 October 2011. BBC News.